Children’s feet are not small versions of adult feet. They grow 1-2 cm a year until the age of 15, making it very important to check your kid’s shoe size several times a year. Here is what to be aware of. Very soft and flexible feet. Bones are not yet ‘connected’ and arches not yet developed. Large amount of fatty tissue and underdeveloped muscle gives a ‘flat-footed’ look. Wide forefoot is the characteristic shape. The foot continues to be soft and flexible. The arches are now beginning to develop, along with the muscles. The shape of the foot begins to narrow, but the forefoot is still wider in comparison to an adult foot. Some of the flexibility is gone, but the foot is still very pressure sensitive. The arches are almost fully developed giving the foot an adult-like shape. However the forefoot is still comparatively wide. 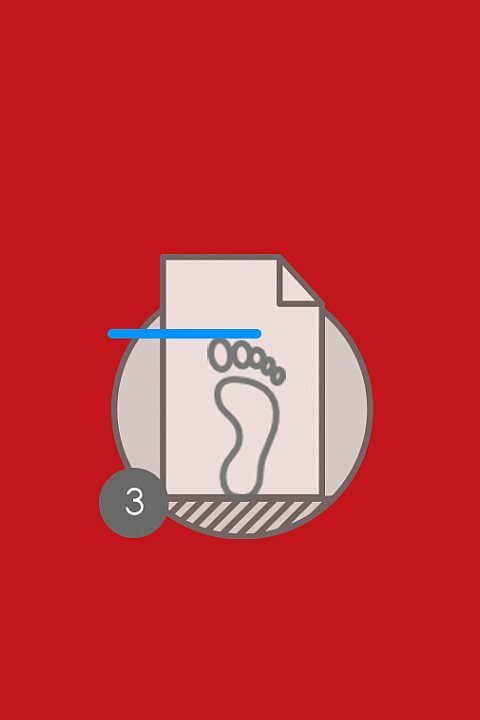 ALL YOUR NEED TO MEASURE YOUR KID'S FEET FROM HEEL TO TOE IS A PIECE OF PAPER, A PENCIL AND A RULER. Place a piece of paper on the floor up against a wall. Place the heel against the wall. MARK THE LONGEST PART OF YOUR KID'S FOOT ON THE PAPER. REPEAT PROCEDURE WITH THE OTHER FOOT. 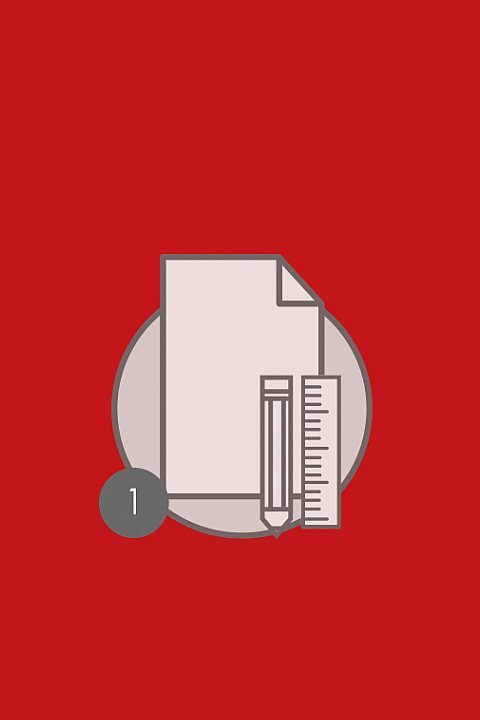 MEASURE THE LENGTH OF EACH MARK AND MATCH IT WITH THE SIZE CHART.